Our packages fit every skill level and budget. 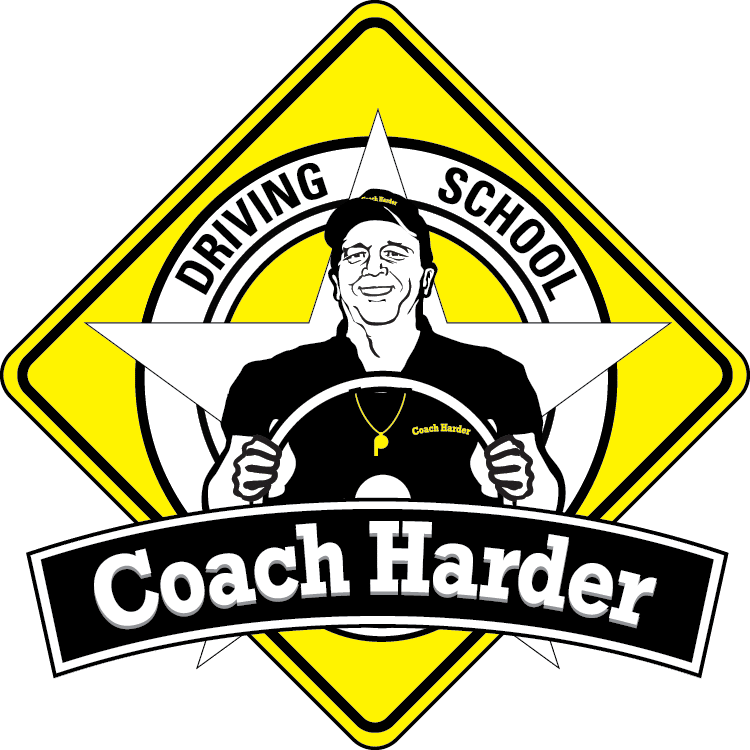 This package is designed to create a strong foundation of habits and skills for the novice driver or give the most driving time to a more advanced beginner. This package is for the experienced driver that needs final review preparations before testing using our vehicle. Testing appointments are weekday mornings between 7:00 am and 8:30 am. Our service area includes most areas of St Louis County and parts of St Charles County and St Louis City. If you reside outside of this area, please contact us @ 314-222-3938 to arrange a meeting place or possible pick up for an additional fee.  We’re sorry, but no refund or rescheduling is provided for missed appointments or cancellations without a minimum 24 hour notice. All refunds are subject to a $20 transaction fee. This form should be completed and given to the instructor at the first lesson or emailed to coachharderds@icloud.com . A valid permit or license is required for all driving lessons.